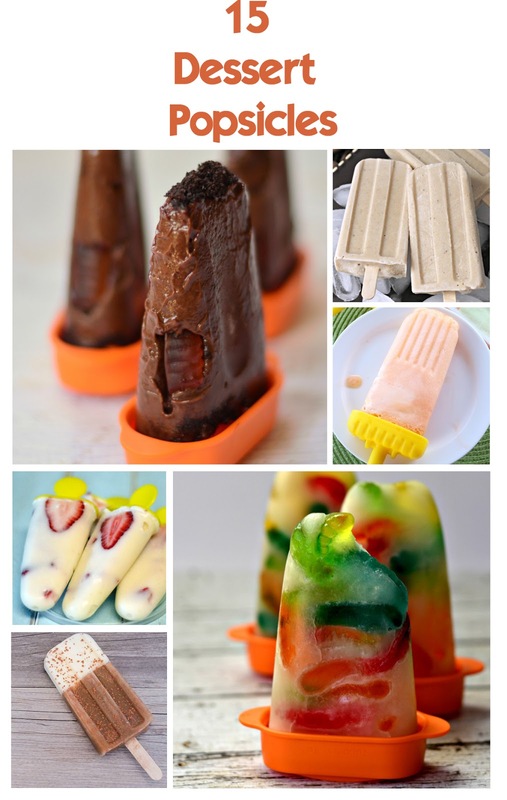 I think we've established that I love popsicles. 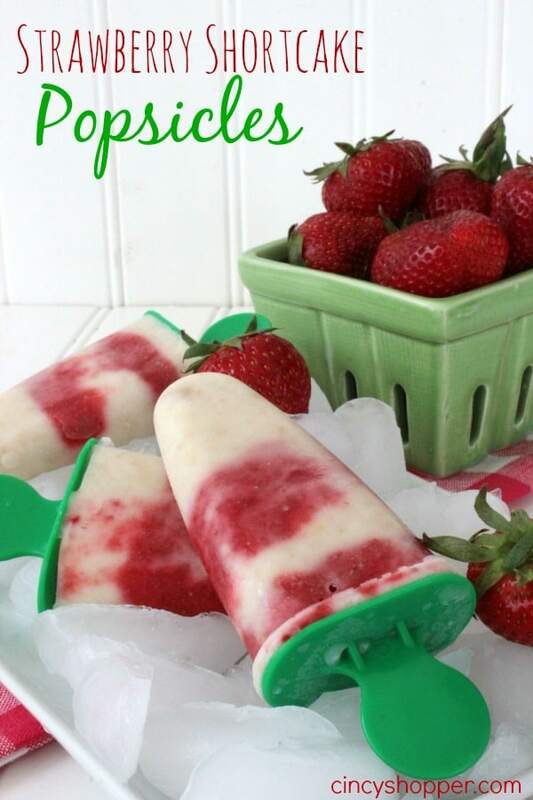 Last week I shared some yummy fruit based popsicles. 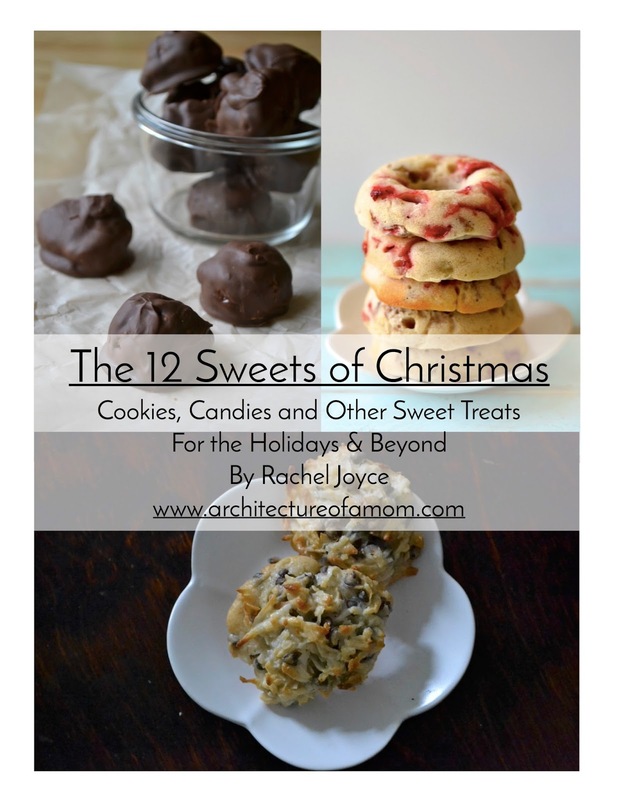 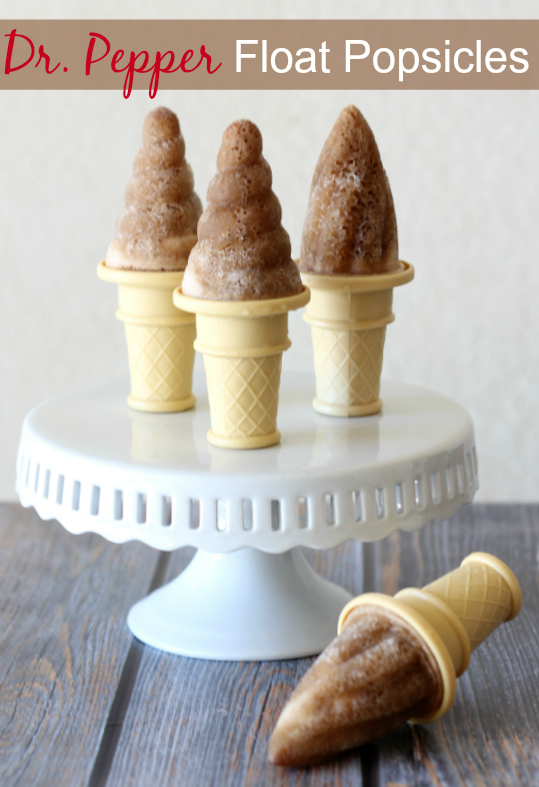 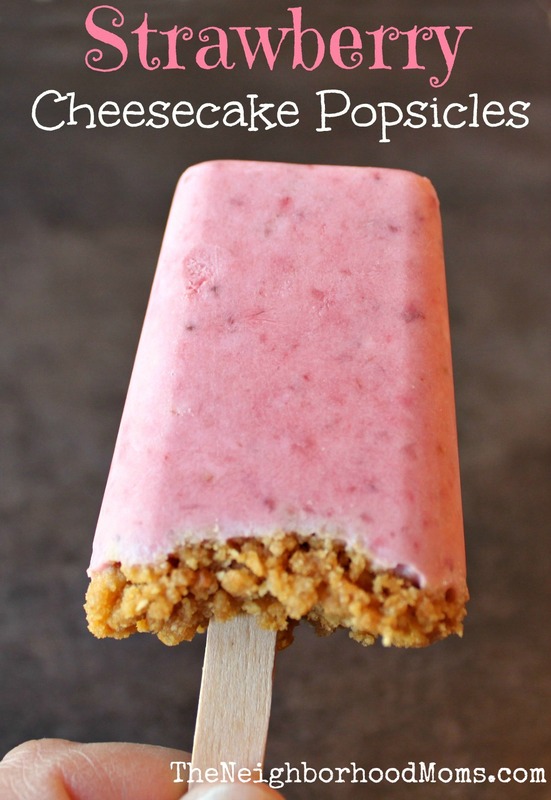 But what if your sweet tooth is just calling for a special treat--just a good, super sweet popsicle? 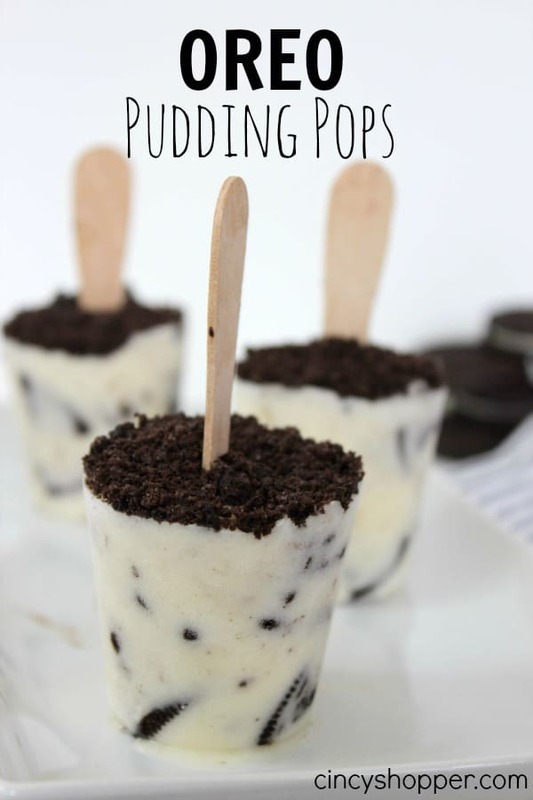 You know, with rich ingredients like chocolate or cheesecake? 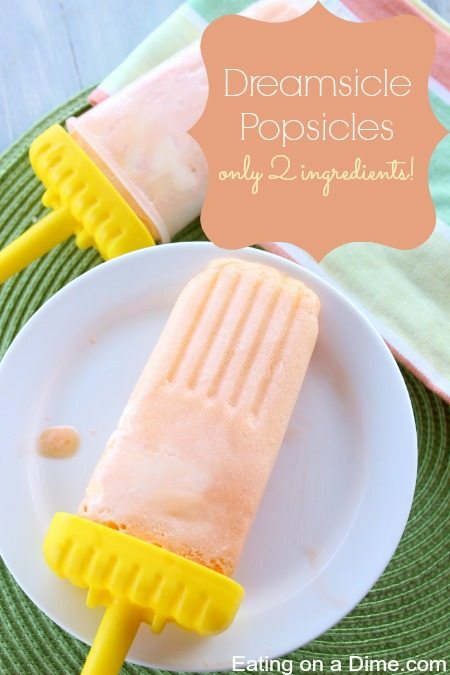 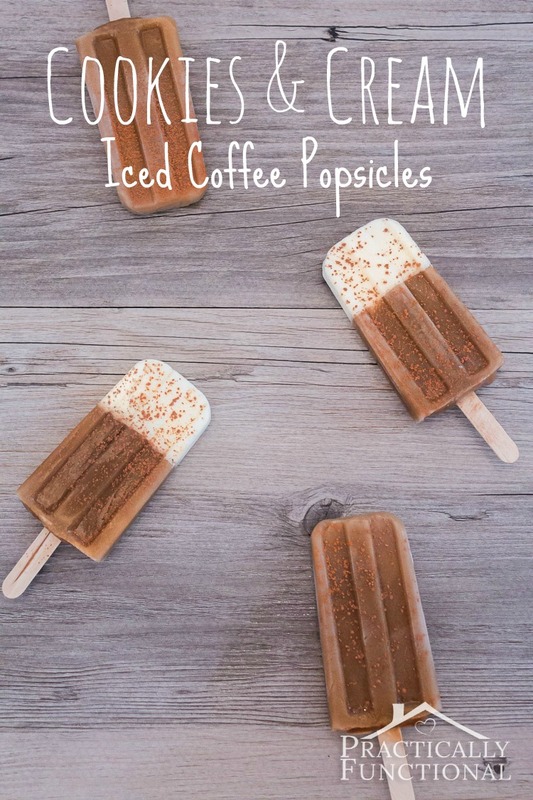 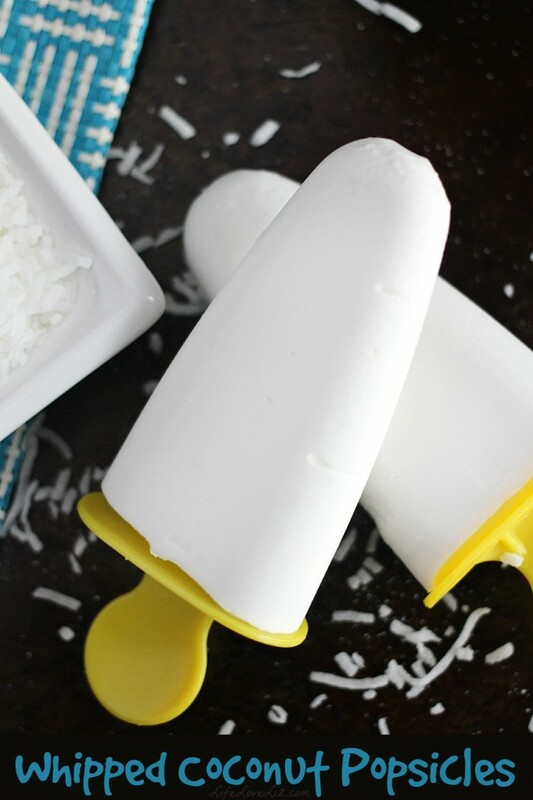 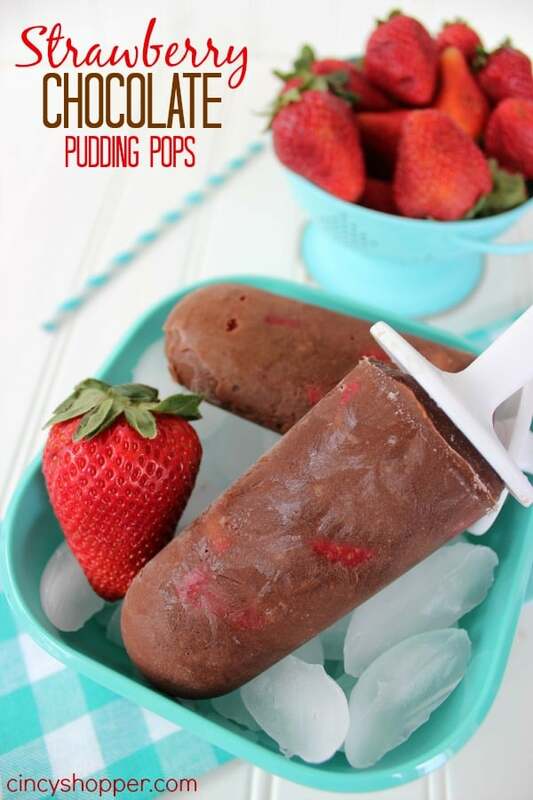 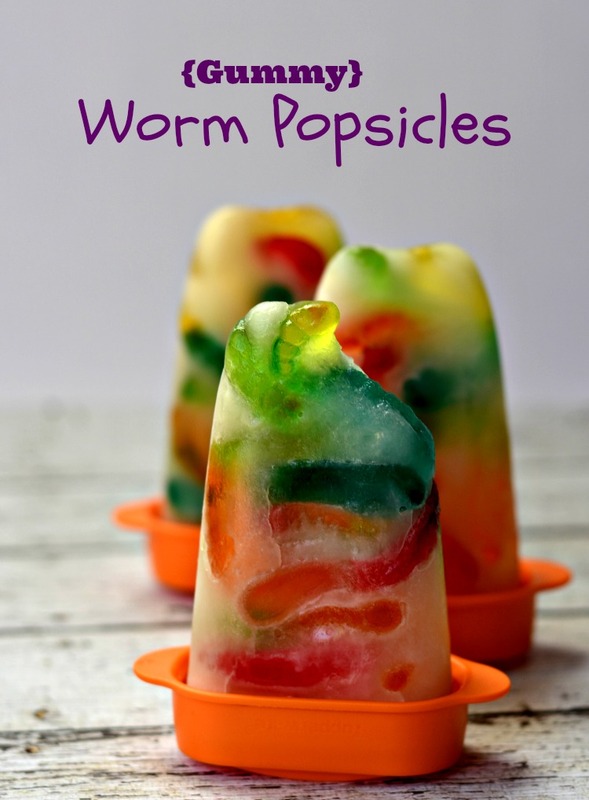 Search no further, these frozen dessert popsicles will satisfy your sweet tooth while keeping you cool in the hot weather! 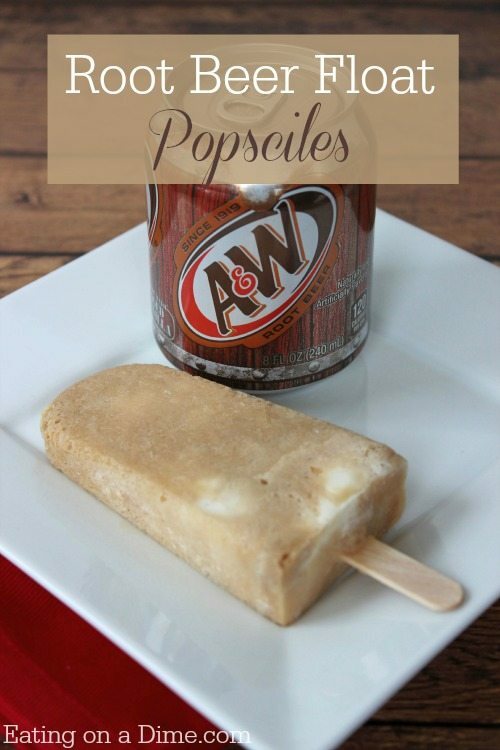 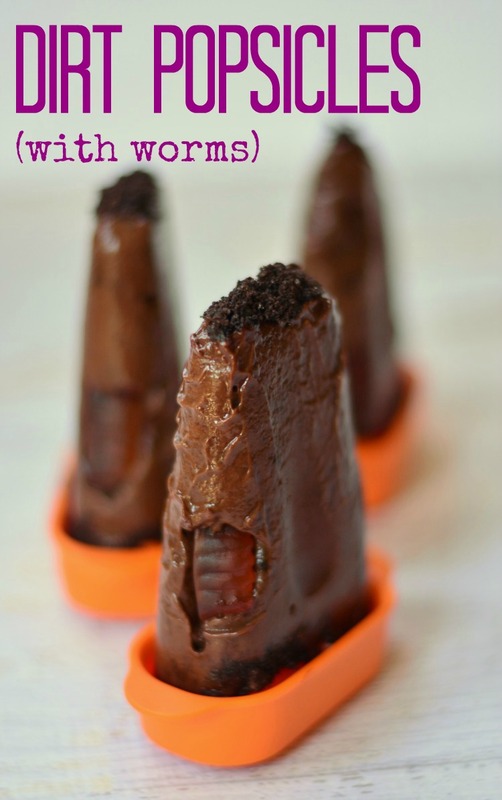 Do you enjoy frozen dessert pops? What are your favorites?